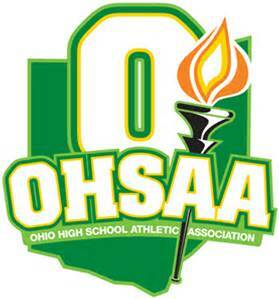 The Ohio High School Athletic Association released its weekly football computer ratings on Tuesday. The top 12 schools in each region are listed below by division and region with record and average points. This information is also posted on the football page at OHSAA.org, which includes an explanation of how the ratings are calculated.